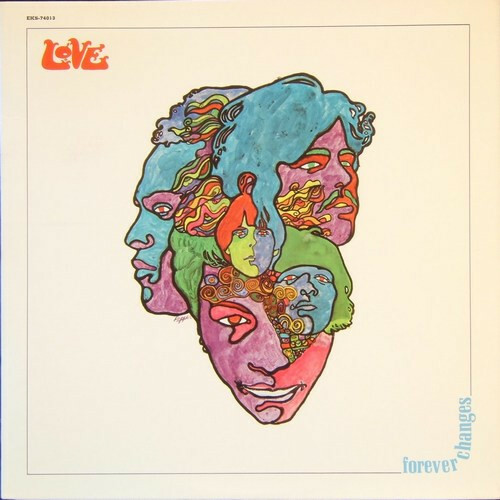 "When I did that album," singer Arthur Lee said, "I thought I was going to die at that particular time, so those were my last words." Lee, who died of cancer in 2006, was still performing this album live well into the '00s. And for good reason: The third record by his biracial L.A. band is wild and funny and totally pioneering: folk rock turned into elegant Armageddon with the symphonic sweep and mariachi-brass drama of "Alone Again Or" and "You Set the Scene." In the late Nineties, Lee served time in prison. After his release, he brought extra pathos to "Live and Let Live" when he sang, "Served my time, served it well."